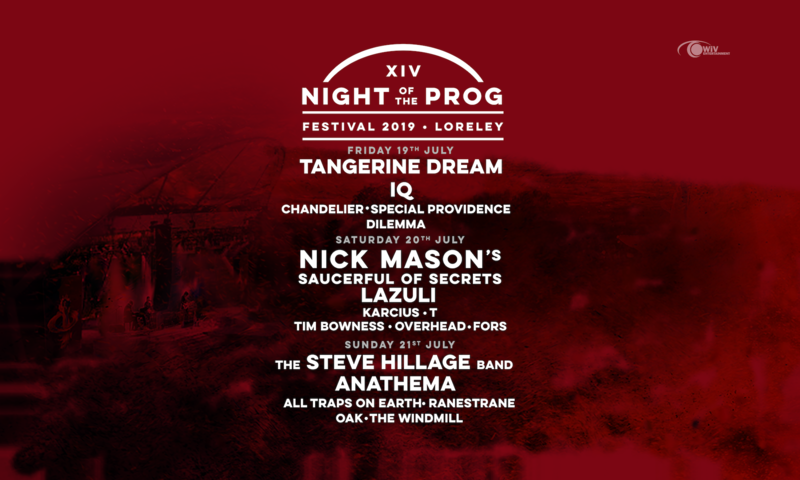 For the Night of the Prog Festival we offer two different camping options: Festival Camping and the premium AAA Camping. Both tickets are valid from Thursday, July 12, 4pm until Monday, July 16, 12pm. Each person has to purchase a ticket whether they are staying in a Caravan or Tent. See Camping & Hotels for more information.